Villanova is a community located by Lower Merion Township in Montgomery County. The US census of 2000 states that the area had 9,189 people living in Villanova. It is also located right at the center of the Philadelphia Main Line. It is also home to Villanova University which is where the area got its name from. 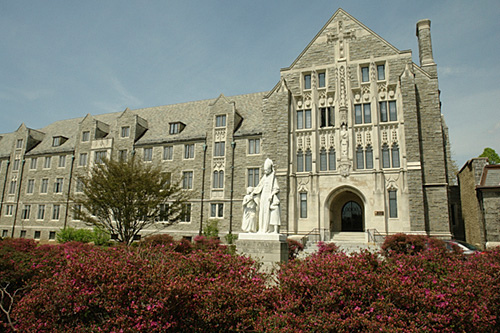 Villanova is home to the Bryn Mawr Hospital, which is one of the three nationally ranked community teaching hospitals near or on the Main Line. Certified Stucco Inspection has been serving the Villanova area for over 20 years. We are the leading Stucco inspectors certified to serve Villanova and the surrounding areas. Our Stucco Inspections are unmatched and we will also help you make the right decision when it comes to solving any problems with your stucco. Putting a house on the market can be an intimidating task especially in a flourishing market such as Villanova, PA. Villanova was once named the most expensive neighborhood in Pennsylvania and given the nickname “For East Coast elites”. It is important to know what problems (if any at all) there may be with your stucco prior to putting your house on the market, to prevent the loss of a buyer. One way to put your buyer at ease and to get your home off the market easily is with a proper stucco inspection through Certified Stucco Inspection. 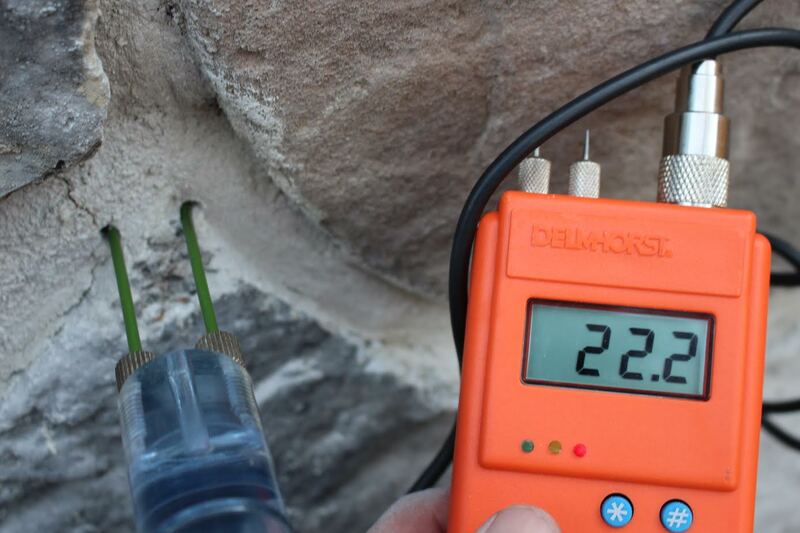 In one scenario, a stucco inspection can go perfectly. After the inspection, you can provide an excellent report to potential buyers, increasing the likelihood of selling your home. The other scenario could be that the inspection doesn’t go well, and you have the opportunity to make repairs, or disclose the potential issues and the costs up front to the potential buyer. No matter what, it is beneficial for you and the buyer to be on the same page about the condition of the stucco on your home, and honesty is the best thing you can provide to a potential buyer. 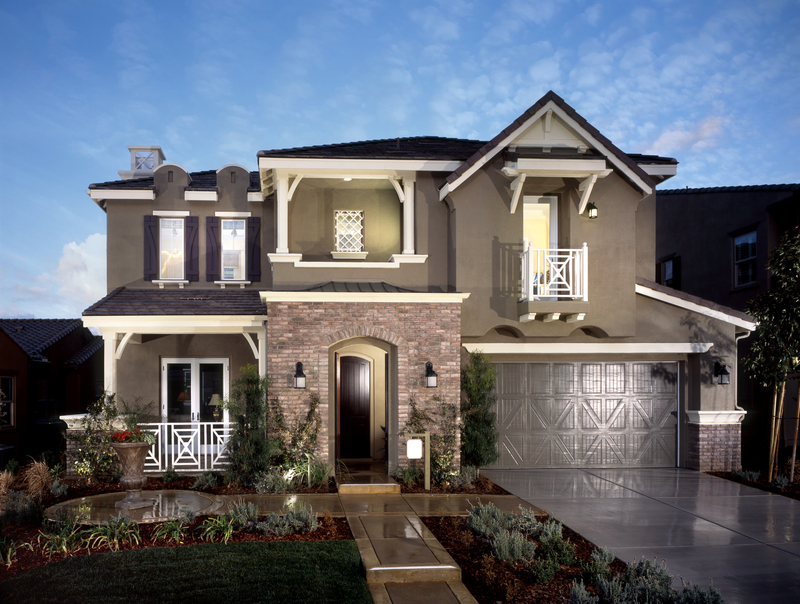 Here at Certified Stucco Inspection we know that buying a home is an expensive and time consuming process. We want to provide you with the opportunity to prevent any cost that may come as a surprise to you. We can do this by providing a stucco inspection and then immediately setting up a time that we could offer any repairs if your home may need it. We want to prevent the costly remediation that may come up in the future. Contact us today, we are happy to help! Being in the northeastern United States, the air in Villanova, PA is quite moist for most of the year, and that is a real problem in regards to stucco. Save yourself the potential expense of stucco remediation by getting the stucco inspected before you buy.